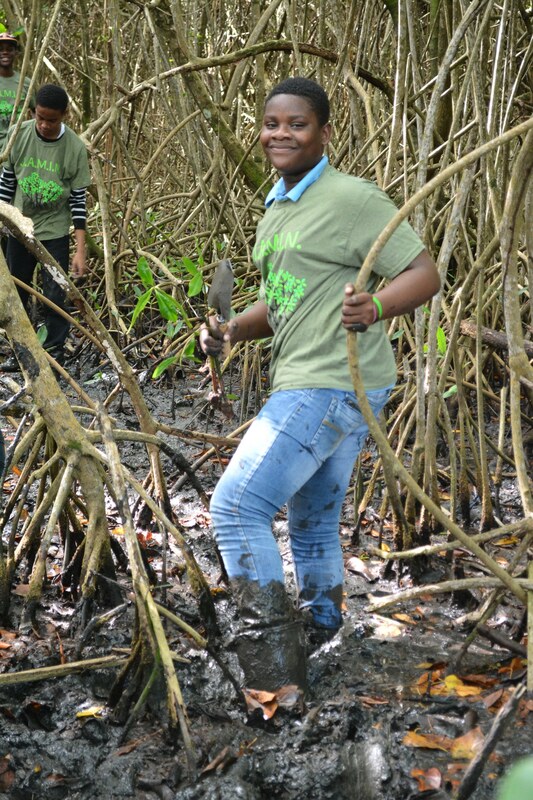 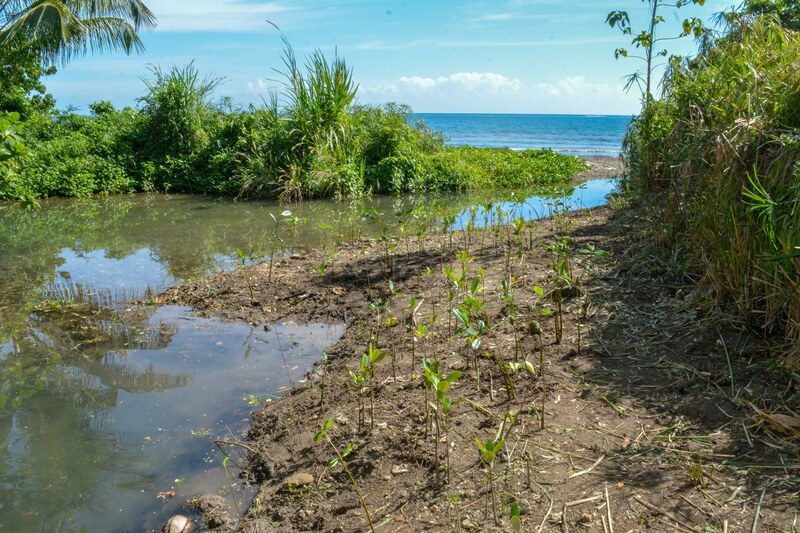 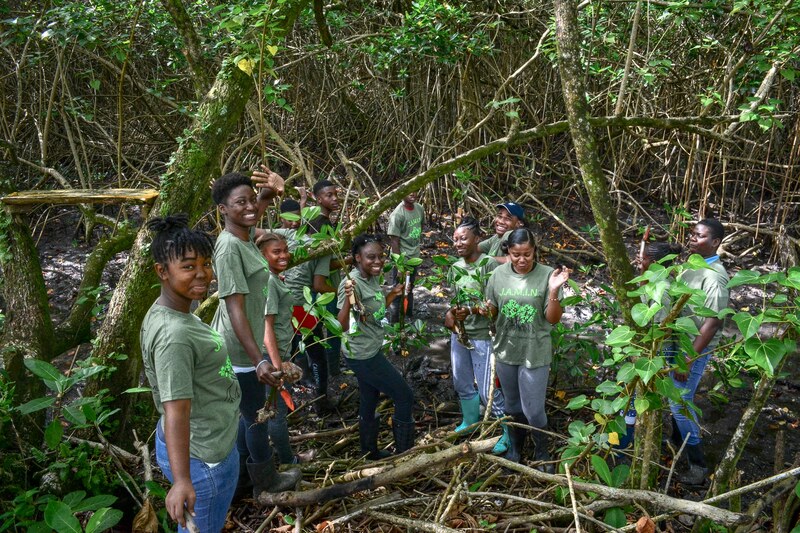 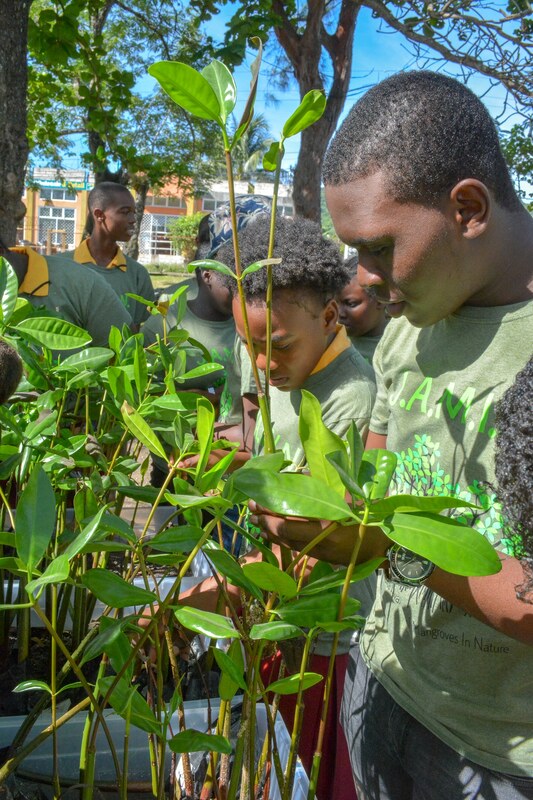 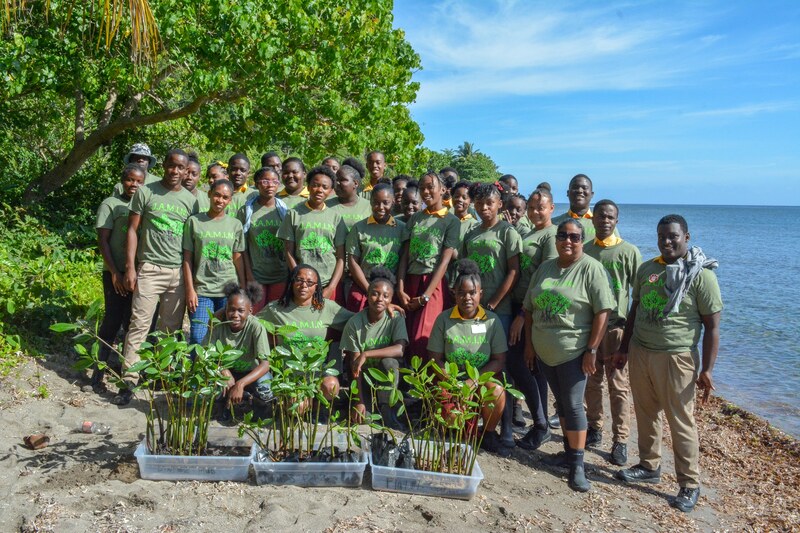 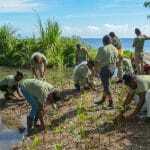 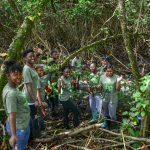 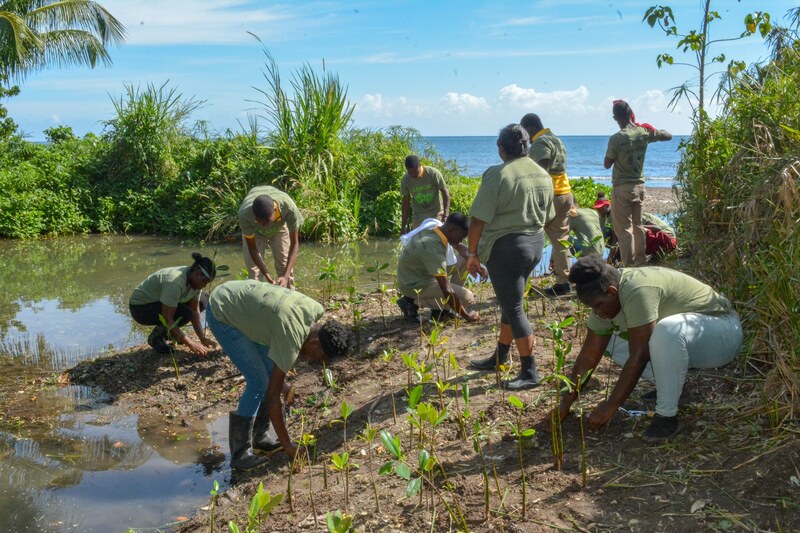 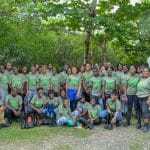 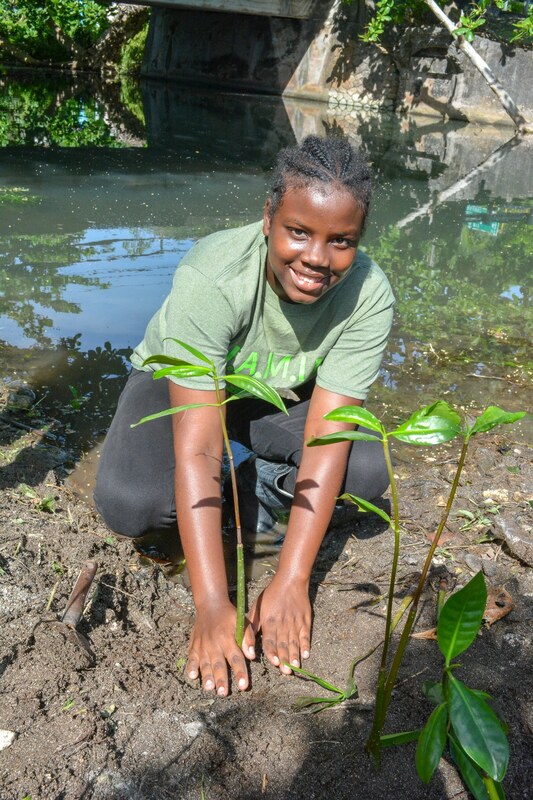 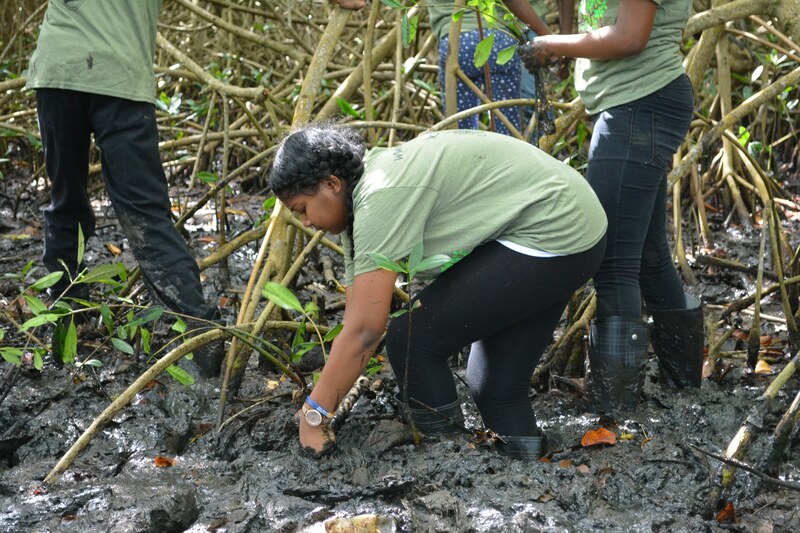 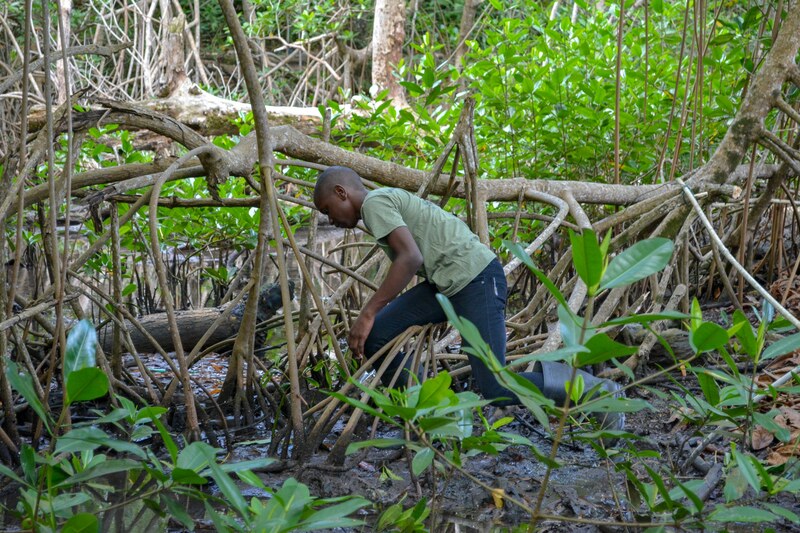 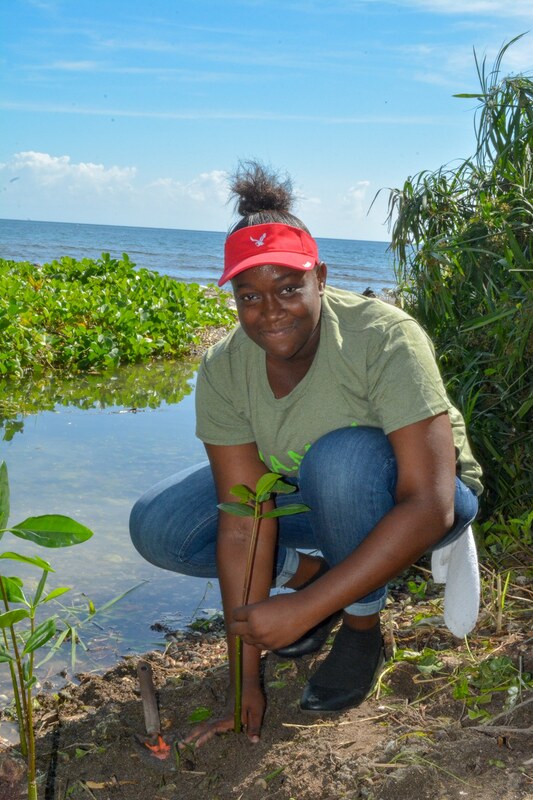 Thanks to our new partnership with the Alligator Head Foundation, this week students from Titchfield High School helped to restore the mangrove forest in Port Antonio, Jamaica. 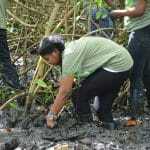 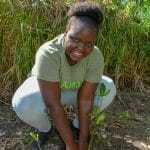 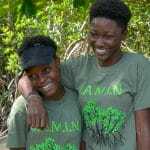 These students were participants in our Jamaica Awareness of Mangroves in Nature (J.A.M.I.N.) 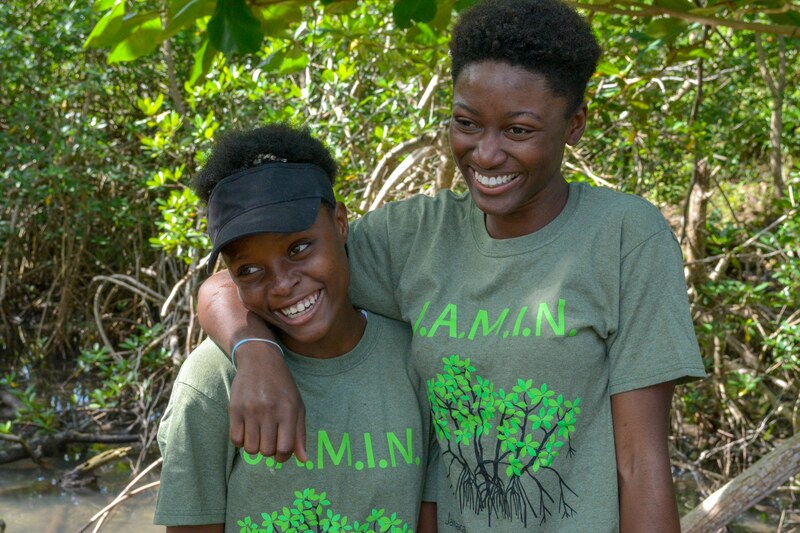 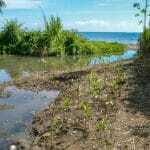 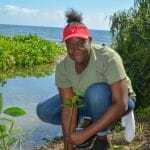 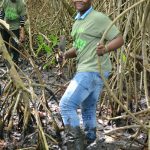 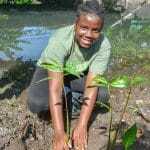 program, where they learned all about mangroves and their importance to coastal communities and marine ecosystems in Jamaica. 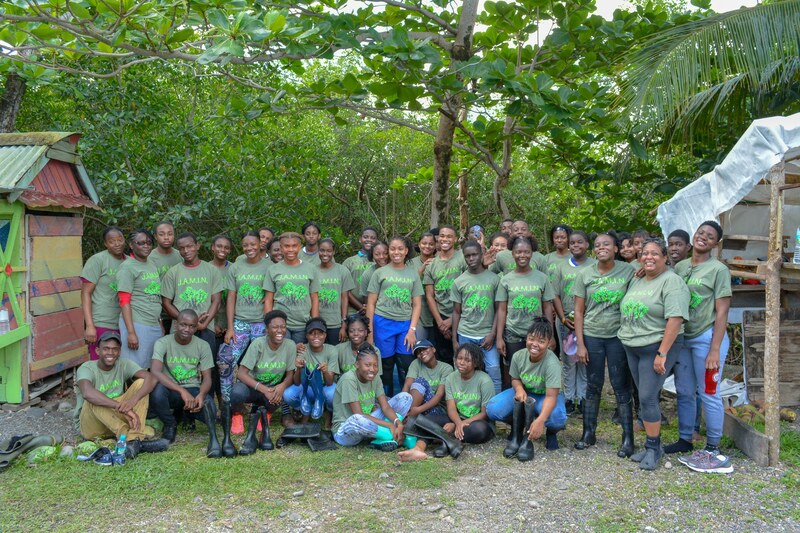 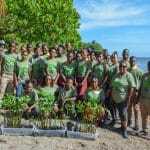 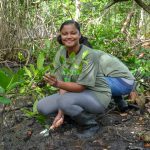 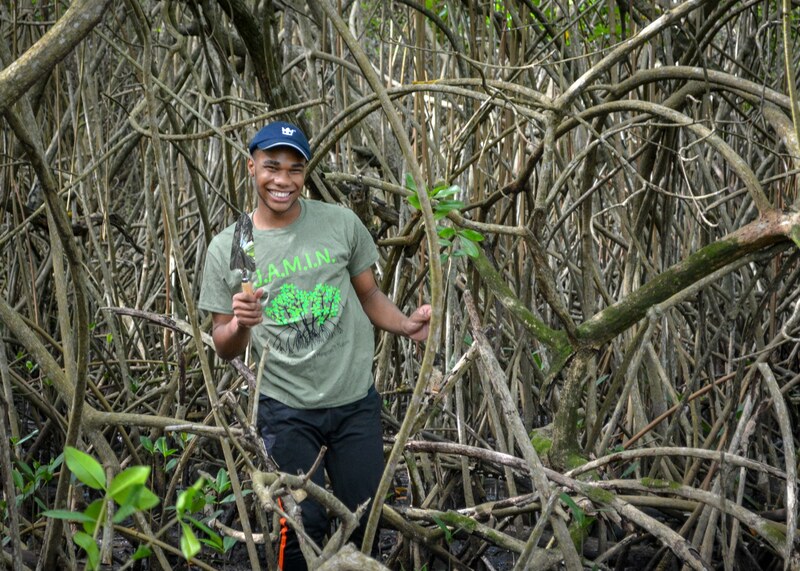 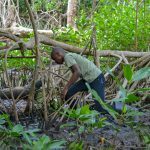 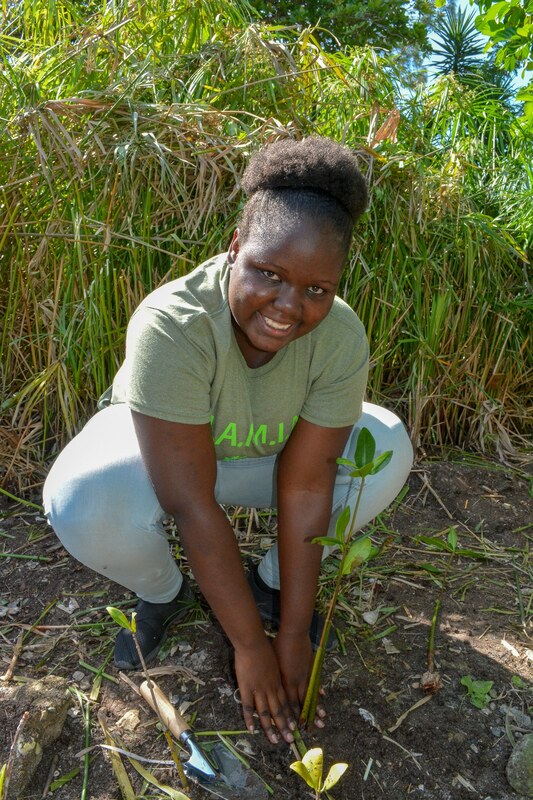 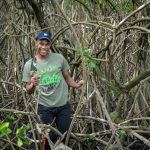 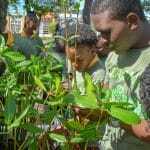 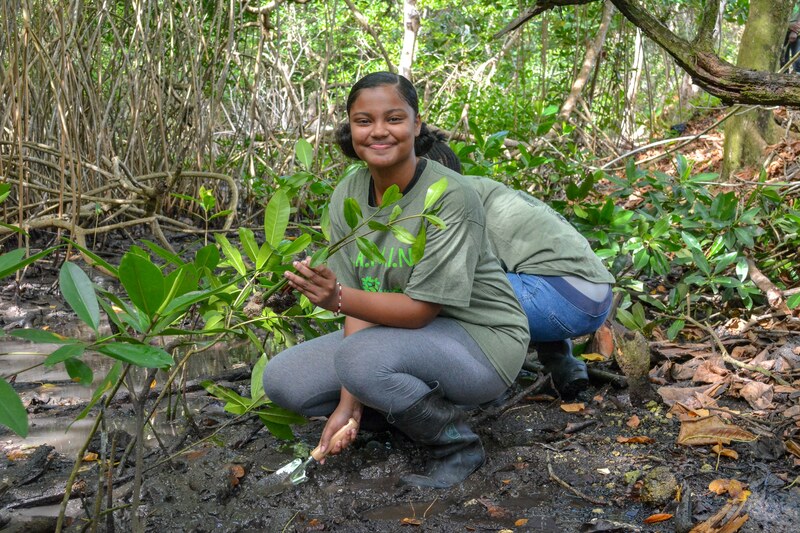 This trip to plant mangrove seedlings (called propagules) in the forest was the culmination of their experience in our year-long mangrove education and restoration program, providing students with a hands-on learning experience they’ll never forget.